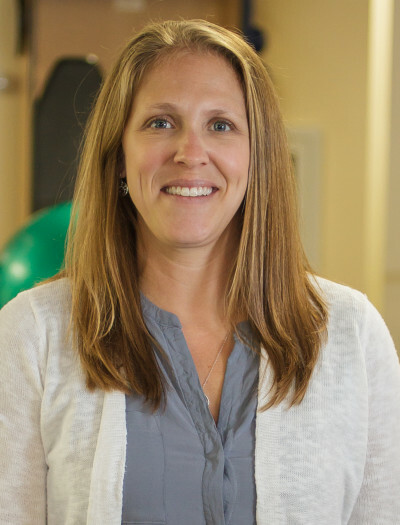 The Down East Hand and Physical Therapy clinic is dedicated to providing the best personalized therapy for your orthopedic, sport, or work related injury. 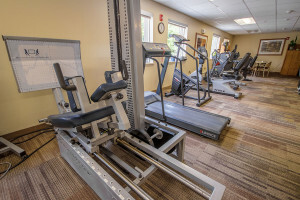 The occupational and physical therapists use the latest techniques and equipment to help you recover from your injury and avoid unnecessary delays in returning to sport or work related activities. If your injury requires you to have surgery, Down East Hand and Physical Therapy will prepare you for the surgery and assist in your recovery after the surgery. 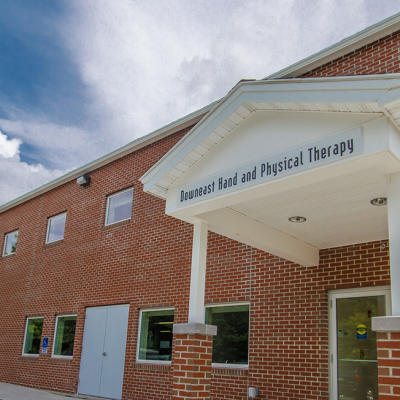 Down East Hand and Physical Therapy’s gym is furnished with a full complement of exercise, weight training, and rehabilitation equipment. We utilize physical modalities such as ultrasound, electrical stimulation, iontophoresis, fluidotherapy, as well as hot and cold packs to help decrease inflammation and optimize tissue healing. Our Monitored Rehab Systems Functional Squat and Cable Column machines (used by professional football teams across the US) are the new gold standard in testing and rehabilitation. Through computer controlled exercise programs and real time feedback we can optimize training for motor control, proprioception, and coordination. These have been proven to help increasing the rate of strength gain. Down East Hand and Physical Therapy also boasts a hand clinic that will tailor a rehab program for hand injuries that special attention needed for such a complex body part. 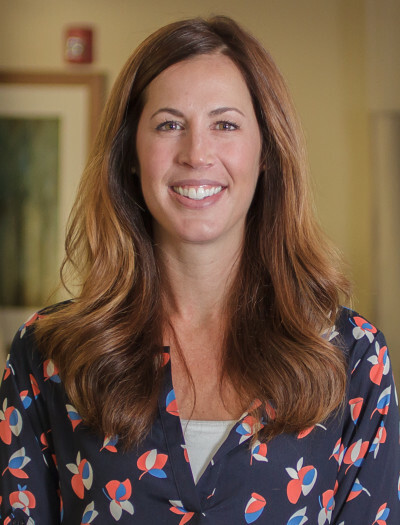 A licensed Occupational Therapist is on staff to make custom splints, provide modalities to assist in healing, administer manual techniques to improve range of motion, provide guidance on adaptive equipment, and educate you on activities and exercises you can do to speed your recovery.